Several annual events and regular activities help to further enrich the community living experience at KAUST. 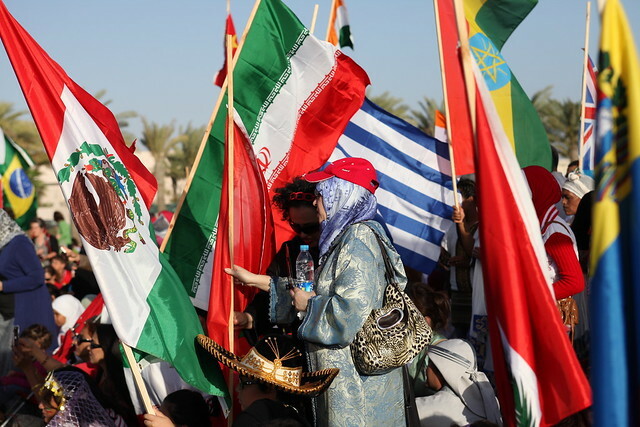 The Parade of Nations, for instance, puts on display the University's vast cultural diversity as participants from across the community parade with their national flags. In addition, the Flavors International Food Festival is an annual favorite which attracts large crowds.